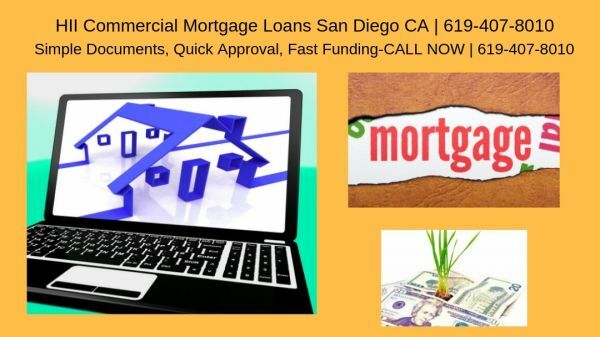 HII Commercial Mortgage Loans San Diego CA - Happy Investments, Inc. has been a Commercial Mortgage Broker serving Nationwide Since 2005. Happy Investments, Inc. focusing on Commercial Real Estate Mortgage loans. Happy Investments, Inc. has been a Commercial Mortgage Broker serving Nationwide Since 2005. Happy Investments, Inc. focusing on Commercial Real Estate Mortgage loans. Working hours Monday - Saturday - 7 AM - 7 PM, Sun- 9 AM - 5 PM. We Service Investors Who Buy And Sell Commercial Real Estate in Sacramento.